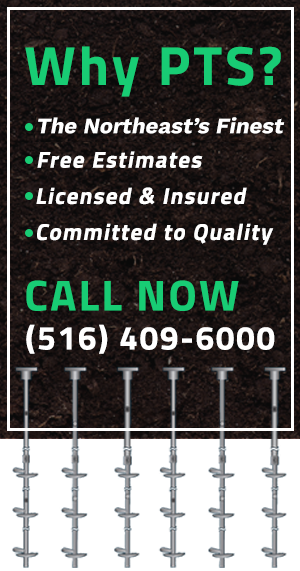 Helical piles or anchors offer a fast, cost effective and simple solution for virtually any tieback project. From small retaining walls to marine bulkheads to large-scale support of excavation projects, there is a helical pile to fit any size project with single anchor capacities up to 150,000 lbs. In addition, helical anchors can be used to straighten bowing foundation walls. 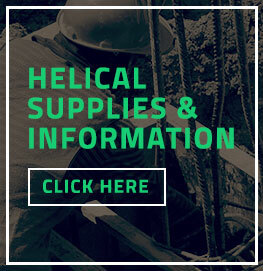 As with every other helical pile application, helical tiebacks are simply rotated into the soil without the use of any concrete, which means that helical tiebacks can be immediately proof tested and loaded saving time and money.